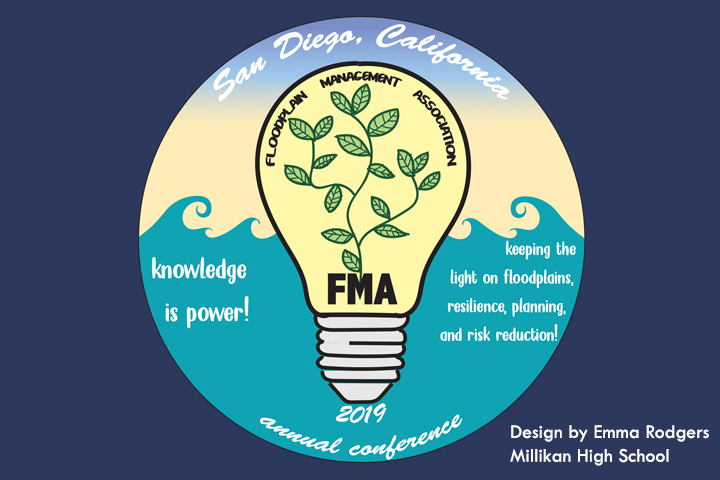 Millikan High School ninth grader Emma Rodgers won a logo design contest for the Floodplain Management Association Conference in San Diego. The student will receive $500 and a commemorative coin with her logo on it during a Sept. 4 awards luncheon, and the logo will appear on the organization’s website (floodplain.org) and on conference materials. Poly High School produced four winning video entries in C-SPAN’s national StudentCam Competition, which receives thousands of videos submitted from students throughout the nation. Poly’s Hamid Torabzadeh, Katherine Padilla and Pia Hao won second prize and $1,500 for their video, “Retained by the People – The Promise of America.” Earning Honorable Mention and $250 each were Grant Atwood, Justin Rosu and Jacob Jacoub with their entry, “We Didn’t All Come on the Mayflower;” Samantha Williams and Inanna Khansa for “The Press and the People;” and Audrey Song for “One Person, One Vote.” Find the videos at studentcam.org.